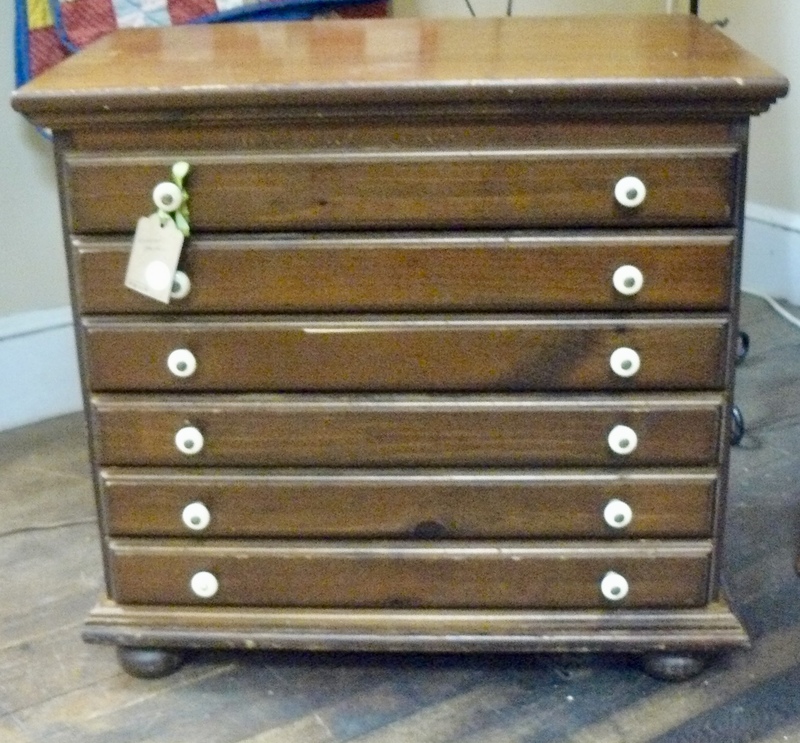 Six Drawer Stand – $195.00, Booth 38. 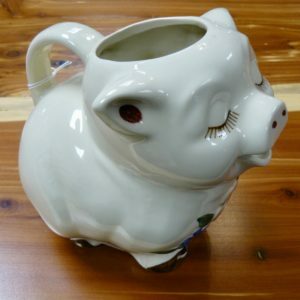 R.R.R. 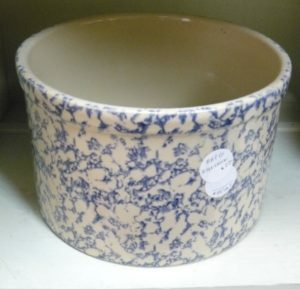 P Co, Roseville Ohio, 2 Quart Crock, $20.00., Booth 38. 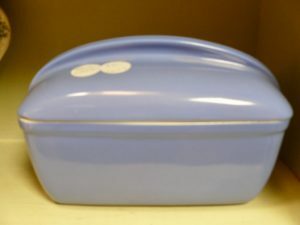 Hall for Westinghouse Casserole Dish, $20.00, Booth 38. 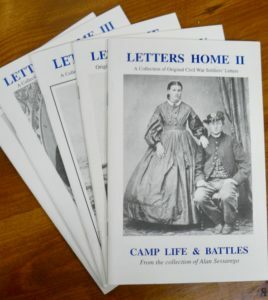 Set of Five ‘Letters from Home, a Collection of Original Civil War Soldiers Letters’, $60.00, Booth 32. Shawnee Pig Pitcher from Booth 31, $45.00. 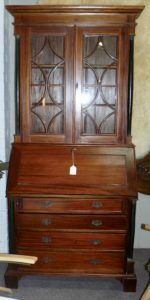 Two Piece Secretary, Hand Crafted w Key – Booth 111, $2425.00. 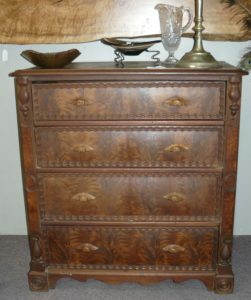 Beautiful Walnut Burl Dresser, $595.00, Booth 111. 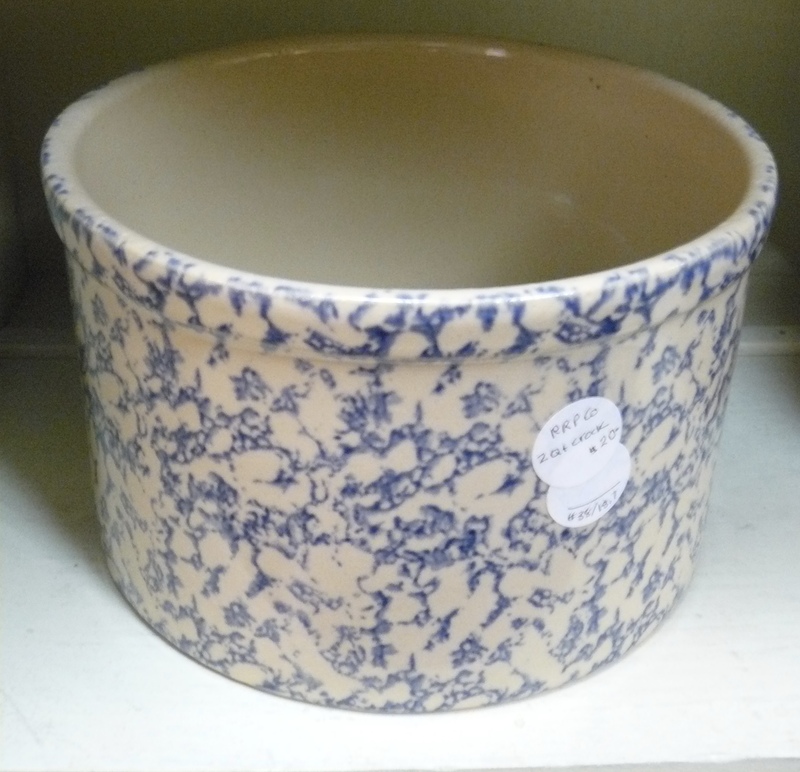 Metal Apples Canister Set from Booth 100, $59.00. 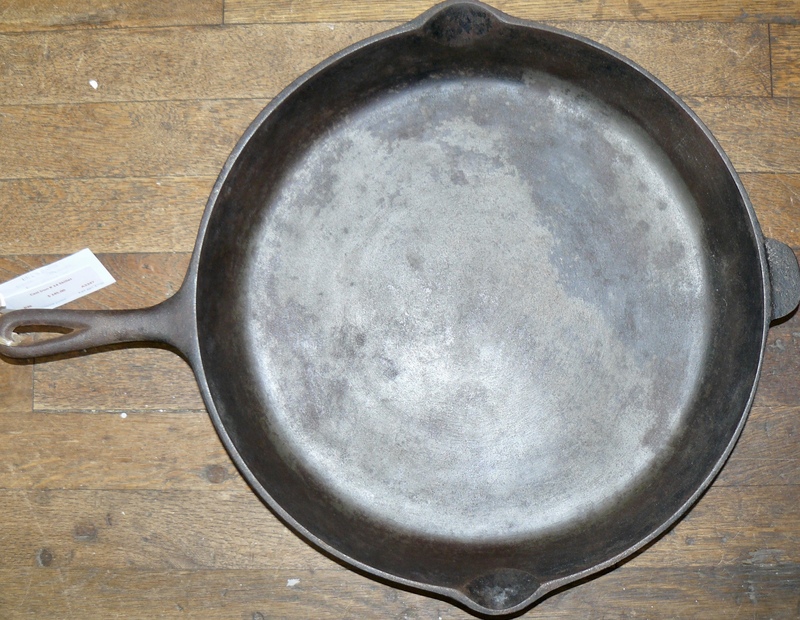 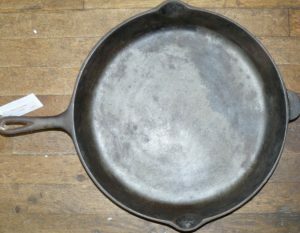 Hard to Find 14″ Cast Iron Skillet from Booth 26, $145.00. ‹ A Rocking Bench, A Farrier’s Toolbox and a Seed Display Box!